Below you will find a timeline of changes to the OH&S Act and its Regulations. We will keep this timeline current as more amendments are made available to us. The Ministry of Labour released the 2014 JHSC Certification Training Standard and the 2014 JHSC Certification Training Provider Standard. 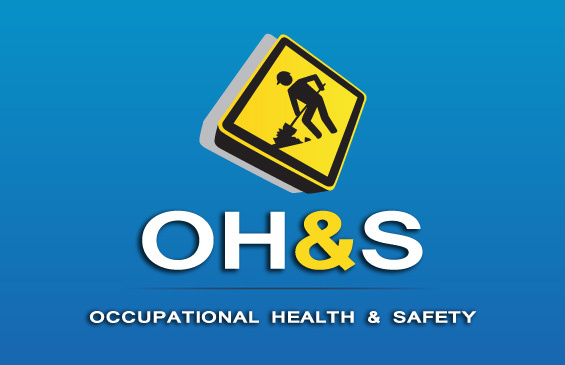 Workplaces under the OH&S Act that have 20 or more regularly employed workers must have a Joint Health and Safety Committee, with at least one certified worker member and one certified management member. The certification process involves completing Part One (Basic Training) and Part Two (Workplace-Specific Hazard Training). The current training standard is from 1996 (with a 2007 update). In May 2014, the Ministry of Labour released the 2014 JHSC Certification Training Standard and the 2014 JHSC Certification Training Provider Standard. It is anticipated that these new standards will come into effect in late 2015. The Ministry of Labour is proposing to extend noise protection requirements to all Ontario workplaces under the Occupational Health and Safety Act (OHSA) that are not currently covered by noise requirements in the industrial, mining and oil and gas-offshore sector regulations. Examples of workplaces affected by this proposal include: health care facilities, schools, farming operations, fire services, police services and amusement parks. Adding new requirements to the Construction Projects Regulation (O. Reg. 213/91) to enhance health and safety protection of workers during the operation of rotary foundation drill rigs. Carbon monoxide released from internal combustion engines (i.e. improve protections provided by section 47 of the O. Reg. 213/91, Construction Projects Regulation). Amending the Construction Projects Regulation (O. Reg. 213/91) to correct errors, omissions, and inconsistencies and to update outdated references. The Ministry of Labour is proposing changes to the Occupational Health and Safety Act and the WHMIS Regulation to implement the Globally Harmonized System of Classification and Labelling Chemicals (GHS) in Ontario. (Comment period was Nov 3 – Dec 19, 2014). Expanded definition of “worker” to ensure protection under the OH&S Act extends to unpaid workers (e.g. students, interns, volunteers), including the right to know about workplace hazards and the right to refuse unsafe work. The Construction Project Regulation (O. Reg. 213/91) was amended on Dec 5, 2014 to add the requirement that a worker who uses a fall protection system must meet the working at heights training requirements of the OH&S Awareness and Training Regulation (O. Reg. 297/13). The new Working at Heights Training Standard became mandatory as of April 1, 2015. Gradually changing the fees payable for rope testing, performed by Materials Testing Laboratory. Occupational Exposure Limits restrict the amount and length of time a worker can be exposed to an airborne concentration of hazardous biological or chemical agents. Reg. 833 was amended on Dec. 16, 2014 to update Occupational Exposure Limits (Table 1), based on 2013 and 2014 consultation proposals. All OEL proposals were adopted with the exception of nitrogen dioxide, manganese and aliphatic hydrocarbon gases, which are still being considered. Changes will come into effect on July 1, 2015.